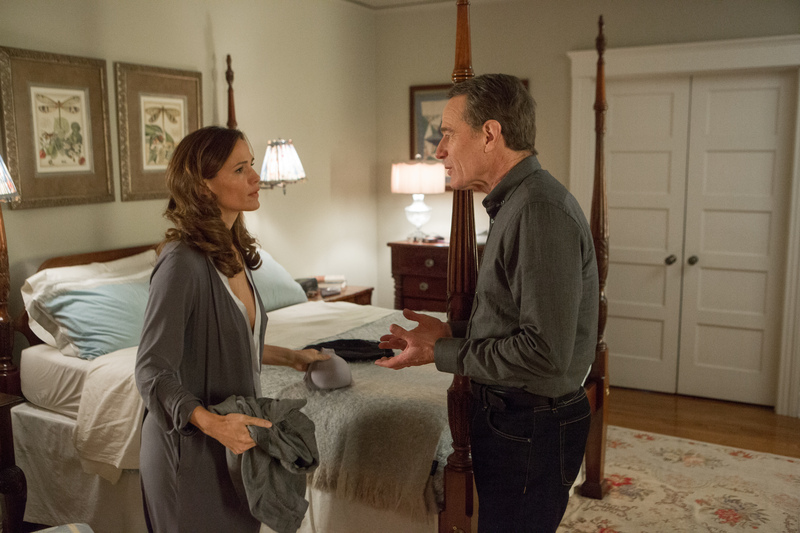 Bryan Cranston plays Howard Wakefield, a suburbanite at odds with his life and what it has become. His frustration, anger, and distrust of everyone and everything causes him to become a recluse and disappear to live in his attic for months. From the garage attic, he can watch his family from afar and see their day to day interactions. He becomes more aware and appreciative of the things he had but not in a typical way. This film is real, and it is human. 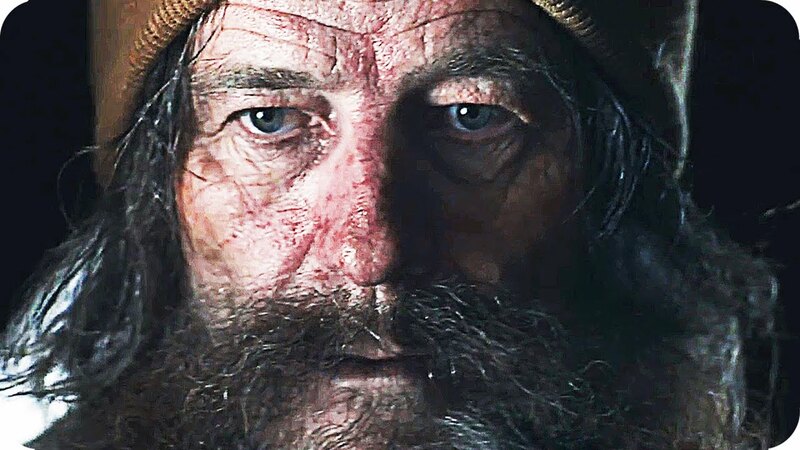 It explores the darkest parts of isolation, being alone, mental instability and the hurdles Howard must overcome to live in an attic. The entire film, for the most part, has Howard as a voiceover. There is little dialogue once he disappears into the attic of the garage. Most of it is spent with him playing out scenarios in his head and watching his family live on without him. His only company comes from two kids with down syndrome who live next door and visit him once. This moment is beautiful, and Howard gives a monolog of what mercy really means. It is a genuinely moving scene. The film does a fantastic job of creating an environment that totally engages that audience. Bryan Cranston is a huge factor in that. His performance in this film is fascinating and nuanced. He portrays Howard in a way that is both sane and insane at the same time. In some moments, you see Howard as the typical person dealing with far too much and realizing how someone could feel that way and in others, you question his sanity as he picks through the garbage and laughs to himself on a bench. The way in which Bryan Cranston portrays this mental instability is beyond compare. He is phenomenal and spell-binding in this performance. I could watch him for hours upon hours. This is a very quiet film punctuated with loud moments that help to create the atmosphere of the film and further accentuate Howard’s isolation from the world, even before his disappearance. The thoughts in his head were usually more vivid than what was happening to him at that time. During his time in the attic, we get to form and reform our idea of Howard as he plays through his past and evaluates his actions. This also causes the audience to turn inward and assess if we are truly the creators of our reality and misery. While I know this film is not for everyone, I think those who will watch it will appreciate it for the incredibly honest and genuine emotion of the film and the performances. 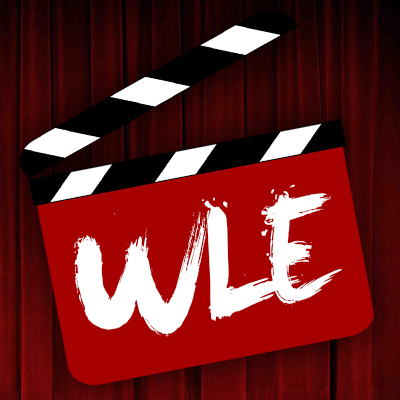 Everything in the film was carefully created and shows a great deal of passion and hardwork. 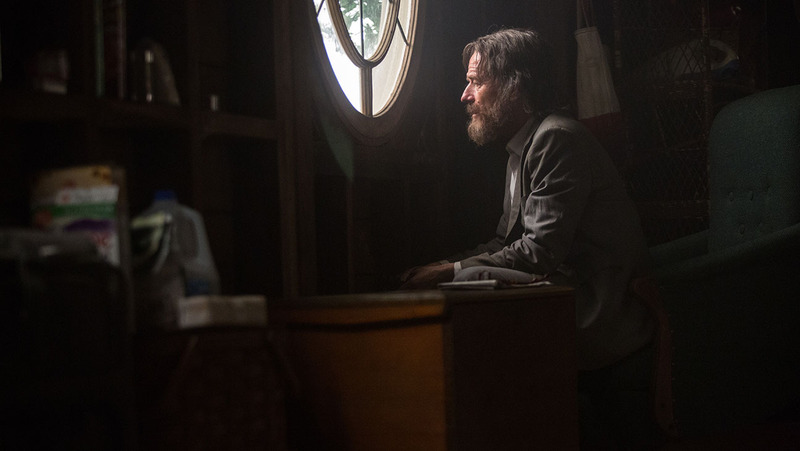 From the makeup design to the set design, performances, and cinematography, Wakefield is a real cinematic gem and one of Bryan Cranston’s best and most vulnerable performances to date.